Suspended Driver’s License – Skinner Law Firm, P.C. Here at Skinner Law Firm, P.C., we pride ourselves on helping our clients navigate the confusing task of driver’s license reinstatement. Let us help you. We will analyze your driving record, help you with your criminal case, and do whatever it takes to get your privilege to drive reinstated. 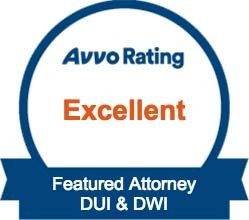 Steven E. Skinner has helped hundreds of clients obtain a valid license. Call our office today to find out if we can help you. Remember, if you are pulled over and the police determine your license is suspended, they may arrest you, and tow your vehicle. Don’t let that happen to you. Without a license you can’t work, provide for your family, or live your life. Call today 312 852-9937.